Níl ach spás amháin fágtha inár gcampa na cásca 2015. We have only 1 place left in our campa na cásca 2015. All who have registered should have received an email today outlining further information. Siobhán Ní Núnáin agus Róisín Ní Mhathúna. Beidh na cártaí 'Bob-a-Job' ag dul amach sna málaí scoile do gach páiste sa scoil inniu (27/03/2015). Is é ata i gceist ná feachtas bailiúcháin airgead i gcóir na scoile, díreach mar an gcéanna le cad a dhéineamar an bhlian seo chaite. Tógaigí ar ais na foirmeacha agus an t-airgead ar an Aoine an 17/04/2015 le bhur dtola. The 'Bob-a-Job' cards will be going out in the school bags of all the children in the school today (27/03/2015). This is a fund raiser for the school, the same as what we did last year. Please bring back the forms and the money on or before Friday 17th of April 2015.
mhaith leis an scoil ár mbuíochas a ghabhail le Natasha as ucht na ranganna seo a chur ar fáil saor in aisce. Merci beaucoup! Natacha Uí Fhairceallaigh will be providing French classes for 4th class after Easter 2015. 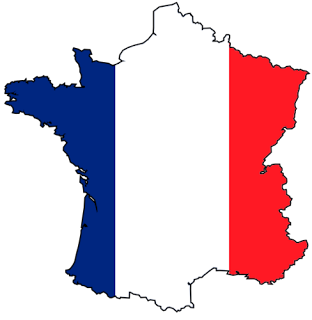 The whole class will be learning French with her every Friday from 1.30 to 2.15 for 5 weeks. The school would like to thank Natacha for providing these classes to 4th class free of charge. Merci beaucoup! Mar is eol daoibh anois beidh R2 ag seinmt 'A Mhuire Mháthair' ar an bhfeadóg stáin don Chéad Chomaoineadh. Beimid ag cniotáil pócaí do na feadóga. Beidh an póca féin BÁN agus is féidir leis an bpáiste aon dath eile a roghnú don fuáil ar thaobhanna an phóca. Beimid ag cniotáil díreach tar éis na Cásca ach níl aon fhadhb más maith leat tosnú le do pháiste le linn na Cásca. 3. Fold band back on itself leaving a little flap at the top. Beidh leath lá scoile againn ar an Aoine an 27/03/2015. Beidh na naíonáin agus muintir an bhus ag dul abhaile ag a 12.00 agus an chuid eile den scoil ag dul abhaile ag a 12.15. Tá cead ag deartháireacha agus ag deirfiúracha na naíonáin dul abhaile leo ag a 12.00. We are having a half day this Friday 27/03/2015. The infants and those that go home on the school bus will finish at 12.00 and the rest of the children will finish at 12.15. As usual on these days brothers and sisters of children finishing at 12.00 can leave with them at that time. 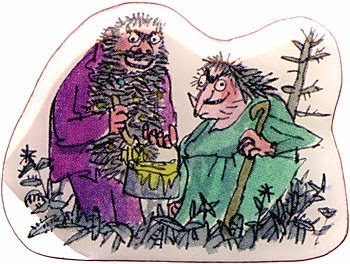 To celebrate the recent World Book Day, pupils are welcome to dress up as their favourite character from a book. Beimíd ag féachaint ar DVD agus tá cead ag na páistí bréagán amháin a thabhairt isteach (ceann nach bhfuil lómhar), ach toisc go bhfuilimid i lár an Charghas, ní bheidh cead ag na páistí milseáin a thabhairt isteach. 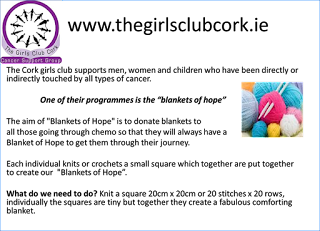 Pupils are welcome to bring a toy(one that is not too precious or valuable) but as it is Lent, they are not to bring in sweets. Comhghairdeas mór ó chroí do mhúinteoir Michelle a fuair geallta thar an deireadh seachtaine! Tá áthas an domhain orainn di féin agus Seán. Guimíd gach rath orthu amach anseo. ​A big congratulations to múinteoir Michelle who got engaged over the weekend! We are all delighted for her and Seán. We wish them both the very best in their future together. Rinneamar a lán gníomhaíochtaí éagsula le déanaí agus táimíd ag druidim níos cóngáraí le bhronnadh an bhrat glas de réir a chéile. We have completed many activities recently in school and are now on the right path to receiving the green flag. Bhí seó faisean againn/ We had a wonderful fashion show to promote the reuse of materials. Is scoil ghníomhach sinn! / We are an active school! Beidh cleachtadh cispheile ag tosnú do buachaillí agus cailiní rang a 5 agus a 6 tar éis na Cásca le Ger Ó Murchú agus mé féin. 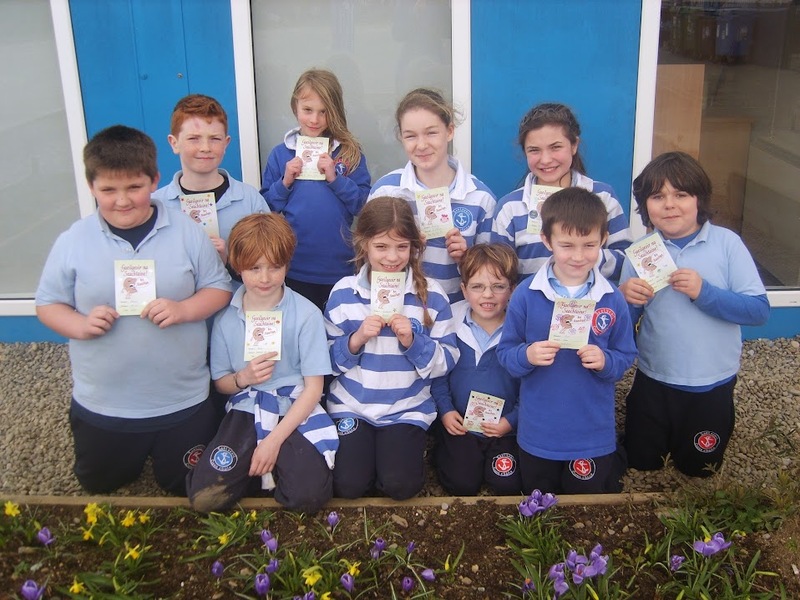 Beidh sé ag tosnú ar an gCéadaoin 15/4/15 tar éis scoile 2.30-3.30in. Déanfaimid iarracht cluiche a eagrú i gcoinne scoil áitiúil eile freisin. Má tá suim agat tar chugam agus abair é liom! 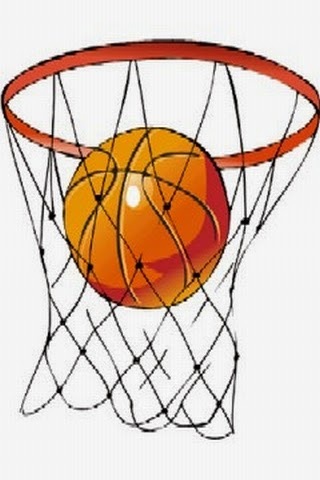 There will be basketball training starting for 5th and 6th class boys and girls after Easter with Ger Ó Murchú and myself. It will be starting on Wednesday 15/4/15 after school from 2.30 to 3.30. We will try to organise a game against another local school for a later date. If you are interested please let me know! Beidh faoistin ag Rang a 3 agus Rang a 4 amárach 24/03/15 ag a 10.45 r.n ar scoil. 5th and 6th class: Community Confessions are in the Friary Church, Kinsale on Monday 30th March 2015 at 7.30pm. 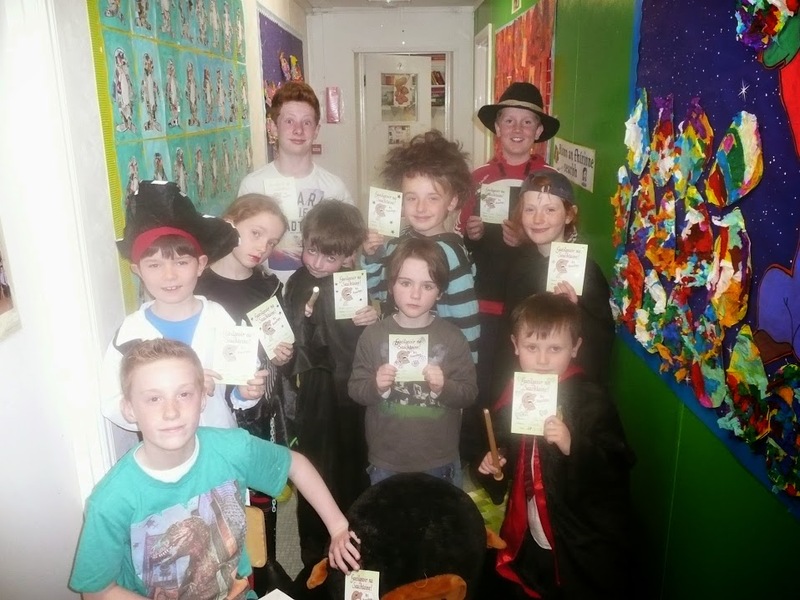 ​Beidh ranganna ficheall ag tosnú tar éis scoile ar an 20ú Aibreáin 2015. Mairfidh an rang ó 2.30 - 3.30 i.n. Tá fáilte roimh aon dhalta ó Rang 2 ar aghaidh teacht agus foghlaim conas ficheall a imirt. Beidh na ranganna ar siúl i seomra R1. 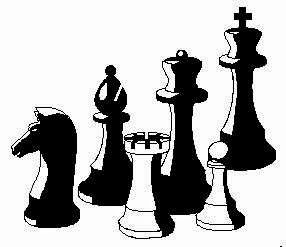 Chess classes will commence at school on the 20th April 2015. They will run from 2.30-3.30 pm. All pupils from 2nd class upwards are welcome to come along and learn how to play chess. Classes will be held in rang a 1 classroom. 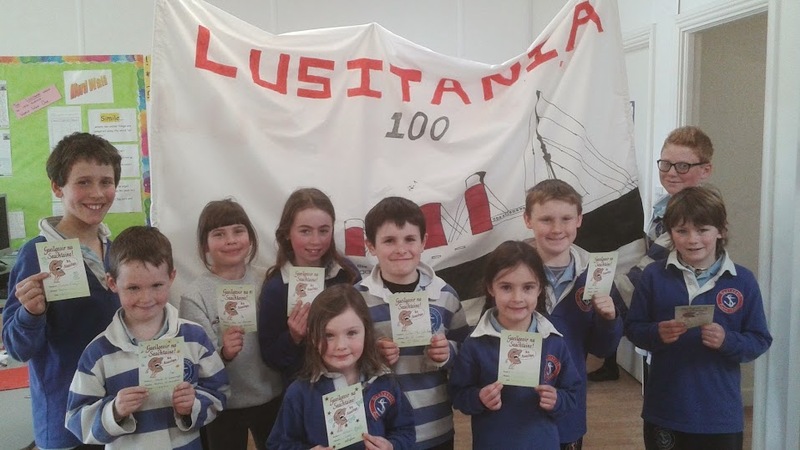 Beidh na páistí ag déanamh ealaín/tionscadail/ taighde ar an Lusitania faoi láthair. Beidh taispeántas sa Halla Measarthachta agus beidh roinnt d' obair na bpáistí ar thaispeáint ar an 09/05/15 agus ar an 10/05/15 ó 10 a chlog ar aghaidh. Tá fáilte romhaibh obair a dhéanamh sa bhaile air. Pupils will be completing some artwork/projects/ research on the Lusitania for the upcoming 100 year commemoration. Some of their work will be on display in the Temperance Hall on the 09/05/15 and the 10/05/15 from 10am onwards. They are very welcome to work on a project at home and bring it into school. Perhaps your parents/ grandparents/uncles/ aunts etc might have (had) some memories or stories that you/they would like to share with us? The older classes would be delighted to hear them. Beidh an céad aifreann eile mar ullmhú don Cóineartú ar siúl amárach Dé Sathairn 21/03/2015 ar a 6.30i.n. Tógaigí na bileoga oibre atá déanta agaibh le bhur dtola. A reminder that the next Mass in preparation for Confirmation is tomorrow Saturday 21/03/2015 at 6.30pm. Please remind children to bring their completed worksheets to give to Father Robert. Beidh cleachtadh don Searmanas an tSolais maidin Dé Luain 23/03/2015 ar a 9.00rn. In ionad teacht ar scoil, tar díreach go dtí an séipéal ag an gnáth am scoile 8.50rn. Beimid ag siúl ar ais go dtí an scoil tar éis an cleachtadh. Ba ceart go dtiocfaidh na paistí nach bhfuil ag déanamh an Cóineartú ar scoil mar is gnáth. There will be a practice for the Ceremony of Light next Monday morning 23/03/2015 at 9.00am. Instead of coming to school first, children should come directly to the church that morning at the normal school time of 8.50am. We will be walking back to the school together afterwards. Children who aren't making their Confirmation should come to school as normal on that day. Cuireadh ar an eolas mé go bhfuil cás míoltóga ghruaige i Naíonáin Bheaga agus Rang a 3 inniu 20/03/2015. Scrúdaigh gruaig do pháiste anocht agus cuir an leigheas cuí air más gá. Tá sé an-dheacair fáilt réidh le míoltóga ghruaige muna bhféachann gach clann ar gruaig a bpáistí féin.Táim ag impí oraibh seo a dhéanamh chun cosc a chur ar an fhadhb go tapaidh. I have been informed of a case of head lice in today in Junior Infants and 3rd class 20/03/2015. Please check your child's hair tonight and treat it if necessary. 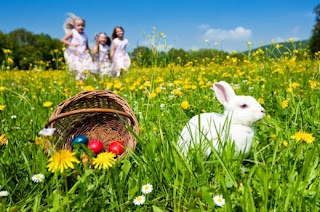 It is very hard to get rid of head lice if each family does not look at their own children's heads. I am imploring you to do this to stop the problem quickly. i mbliana. D'éirigh go h-iontach leo! Ár mbuíochas le múinteoirí Ciara, Alma agus Síle Bríd. Congratulations to our school choir and to all the individual performers who participated in this years Feis Maitiú. They were all fantastic! Our thanks to múinteoirí Ciara, Alma and Síle Bríd. Comhghairdeas leat Ellie- Mai Nic Sheáin!!! Tháinig Ellie- Mai sa chéad áit sa chomórtas ealaíne Lá Fhéile Pádraig 2015. Roghnaíodh a pictiúr as na céadta iontrálacha. Congratulations to Ellie-Mai Dyer who's artwork was chosen to promote this year's St. Patrick's Day Parade 2015. Her poster was selected from hundreds of local entries. Ealaíontóir den scoth! Maith an cailín Ellie- Mai. 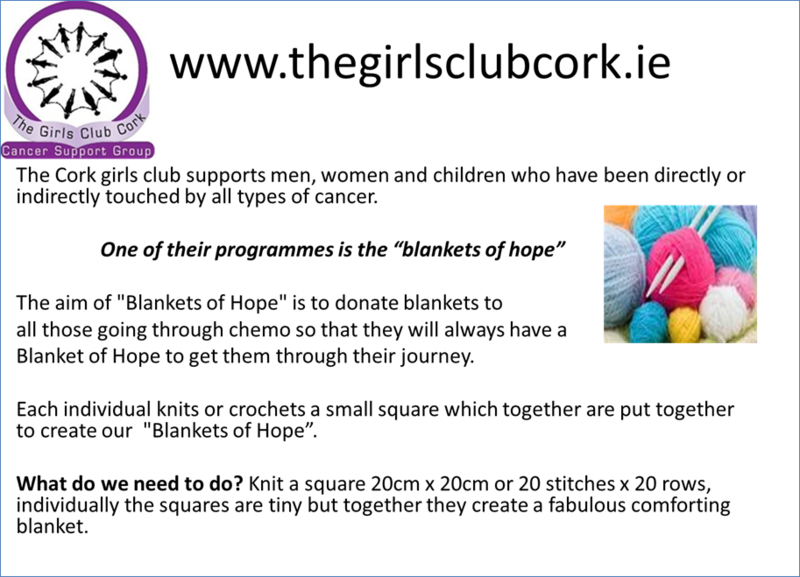 The Children in 2nd to 6th class have kindly volunteered to take part in the "blankets of hope" programme to create a lovely blanket which we will give to children in our Cork hospitals as a comforter as they undergo chemo. Meabhrúcháin (reminder) faoi Searmanas an tSolais (Ceremony of Light) a bheidh ar siúl Dé Luain seo chugainn (next Monday) 23/03/2015 ar a 7.30pm sa séipéal (church). Tógaigí (bring) coinneal baiste (baptismal candle) libh. An bhfuil uair saor agat amárach? Do you have an hour to spare tomorrow? Tá tuismitheoirí ag teastáil ( volunteers wanted) le haghaidh 'Bag Packing' amárach an 20/03/2015 ó a 1-2 agus ó 2-3. Cur glaoch ar Olga más féidir leat cabhrú linn ag 0863953514. 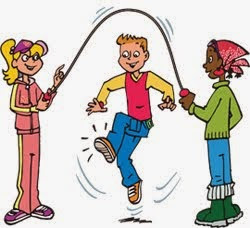 Míle buíochas libh as an gcabhair leanúnach a thugann sibh dúinn sa Ghaelscoil. ​Tá ár gceamara briste agus sula gceannóimíd ceamara nua, táimíd ag impí oraibh do cheann mhaith dara láimhe, dá mbeadh ceann breise sa bhaile ag aon duine nach bhfuil sibh ag úsáid a thuilleadh bheimís ana bhuíoch ar fad. Our school camera is broken. Before we purchase a new one, we are asking parents if there would be any chance you may have a spare digital camera at home that you would be willing to donate to the school? We would be extremely grateful. Beidh Grianghraf á thógaint againn amárach dóibh siúd a ghlac páirt i bhFeis Maitiú. Tabhair teastaisí isteach libh le bhur dtola. 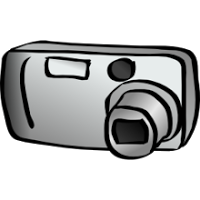 We will be taking a photograph of everyone who took part in Feis Maitiú tomorrow. Please bring in the certificates. Coiméad an 22ú Meitheamh 2015 saor le haghaidh aifreann deireadh na bliana ag a 12 & cóisir / bronnadh céime sa scoil ina dhiaidh do pháistí rang a 6, a gclann agus foireann na scoile. Save the date : June 22nd 2015 for our end of year mass at 12 o clock & 6th class graduation party at the school afterwards. We have organised catering etc. More information closer to the date. Beidh lá saor ag rang na Naíonáin Bheaga ar an Mháirt seo chughainn an 24ú Márta 2015 toisc go mbeidh a seomra in úsáid chun fáilte a chur roimh naíonáin nua na bliana seo chughainn. Nach imíonn an tam go tapaidh! The Junior Infants will hava a day off next Tuesday 24/3/2015 as their classroom will be in use to welcome next year's Junior Infants to the school. Má tá na ticéidí fós agaibh ó 09/03/2015, an féidir libh an t-airgead (€2) a sheoladh thar nais leis an stub chomh luath agus is féidir. Tá a lán ticéidí sa bhreis againn sa scoil má tá níos mó ag teastáil ó éinne. If you still have the raffle tickets that went out in the schoolbags last Monday week (09.03.2015), please send in the money (€2) with the stub (with your name and contact details) as soon as possible. If you by chance cannot sell the ticket, please send it back to the school. There are plenty of extra tickets at the school if anyone would like to buy more. Tá aistruithe déanta ar an chuma a bheidh ar ár pbaráid ar an Mháirt. Anois beidh naíonáin go rang a 2 mar dhaoine bochta & páistí rang a 3-6 mar dhaoine saibhir. Juniors to 2nd class: dress as 3rd class/ poor passengers. 3nd to 6th class pupils: dress as 1st class / privileged passengers. Our rehearsal on Friday went really well. Let's hope for some sunshine on the day! Beidh cluiche leath cheannais iománaíochta buachaillí rang a 4 ar siúl in Áth an Mhaide ar an gCéadaoin (18/03/2015). Tá an cluiche ar siúl ag a 11 a chlog ar maidin in aghaidh Ballyheada. Má éiríonn linn beidh an chéad cluiche eile ar siúl ag a 12 a chlog. Tá an foireann roghnaithe. Tá síobanna ag taisteáil uainn. Chuir glaoch ar Hilda maidin Dé Céadaoin (18/03/2015) má tá sibh in ann cabhair a thabhairt dúinn. Beimid ag fágaint an scoil ag a 10.30. The fourth class boys indoor hurling semi final will take place next Wednesday (18/03/2015) in Riverstick. The match will commence at 11.00am against Ballyheada. If we are successful, the final will take place at 12.00pm. The team has already been picked. We need help with lifts as we would like every boy to be present in support of their classmates. Please ring Hilda Wednesday morning (18/03/2015) if you are able to travel with us. We will be leaving the school around 10.30am. Cúpla spás fágtha/ Filling up fast! Spaces are limited. We will have one junior group and one senior group. Bíodh éide scoile iomlán snasta orthu siúd atá ag glacadh páirt i bhFeis Maitiú amárach 13/03/2105. Beidh leath lá scoile againn ar an Aoine an 27/03/2015. Beidh na naíonáin agus muintir an bhus ag dul abhaile ag a 11.45 a.m. agus an chuid eile don scoil ag dul abhaile ag a 12.15. Tá cead ag deartháireacha agus ag deirfiúracha na naíonáin dul abhaile leo ag a 11.45. We are having a half day on Friday 27/03/2015. The infants and those that go home on the school bus will finish at 11.45 and the rest of the children will finish at 12.15. As usual on these days siblings of children finishing at 11.45 a.m. can leave with them at that time. Bhí ceistneóir i mála scoile do linbh an tseachtain seo. Baineann sé le measúnú a bheidh á dhéanamh againn sa rang a scrúdaíonn dul chun cinn do pháiste. Líon agus seol ar ais é roimh amárach 13/03/2015. Táim ar fáil má theastaíonn uaibh aon ghné don gceistneoir a phlé. Beidh mé ag glaoch oraibh pé scéal é má táim imníoch faoi aon rud. Beidh an scrúdú á thosnú againn go gairid. A questionnaire was sent home in your child's school bag earlier on this week .This questionnaire relates to an assessment that will be carried out in class to assess your child's progress e.g. auditory , visual and motor skills. Please complete and return it by tomorrow 13/03/2015. I am available if you wish to discuss any part of the questionnaire. I will be contacting you, anyway, if I am worried about anything. We will begin the assessment shortly. Tá an lá mór tagtha! Bus ag fágaint na scoile ag a 09.00 r.n. Bus ar ais ar scoil ag a 14.20 i.n. We are really looking forward to our day out! Táimid ag tosnú banna ceoil! Tá fáilte roimh páistí ó rang a 1 an adhaigh atá in ann an fheadóg stáin, cláirseach, an veidhlín nó an dardveidhil a seinnt. Beimid ag cleactadh gach Luain óna 2.30 go dtí a 3.00 ag tosnú ar an Luan 23/03/2015. Beimíd ag seinnm ag searmanaisí scoile srl. amach anseo. We are starting a school band! Children from 1st Class upwards are welcome. If you can play the tin whistle, harp, violin or cello, bring it in on Monday 23/03/2015 when we will have our first rehearsal. We will practice from 2.30 until 3p.m sharp. Will be performing at any school ceremony that is upcoming. Táimid ana ghnóthach ag ullmhú do Pharád Lá Fhéile Pádraig ar scoil. Comóradh 100 Bliain an Lusitania an téama a bheidh againn. Tá gach rang ag gléasadh suas faoi theidil éagsúla bainteach leis an long. Labhair le múinteoir ranga do pháiste/ pháistí mura bhfuil tú cinnte faoi cad ar chóir do'd pháiste a chaitheamh. Beimíd ag bualadh ag an Stáisiún Dóiteán ag a 3.30 ar an spota ar an lá (17.03.2015). Buail linn ag Oifig Máistir an Bhá i ndiaidh an pharáid chun do pháiste a bhailliú. We are very busy getting ready for the St. Patrick's Day Parade at school. 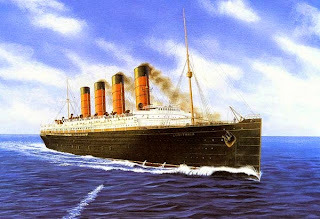 Our theme will be the 100 Year Commemoration of the Lusitania. Every class will be dressing differently eg. as passengers, crew etc. Speak to your child's teacher if you are not sure what your child should wear. We will be gathering at the Fire Station at 3.30 sharp on the day (17.03.2015). When the Gaelscoil group reach the Harbour Master's office, please meet us there to collect your child. Beidh lá glas againn amárach! 11/03/15. Beidh céilí mór againn comh maith. Táimíd ag súil go mór leis! Tá traenáil iománaíochta i Naomh Eltin críochnaithe i gcóir bliain eile. Míle buíochas as ucht na tuismitheoirí a tháinig anuas chun cabhrú linn, go háirithe PJ Ó Féinneadha agus Ann-Marie Queva. Míle buíochas do Múinteoir Ciara as ucht an rud ar fad a eagrú agus a stiúiriú. Caithfimid ár mbuíochas a ghabhail le na pásití as Rang a 3 agus Rang a 4 leis. D'oibrigh sibh go dian ann agus táimid an-bhródúil asaimh. Hurling training in Naomh Eltin's hall is finished for another year. Many thanks to the parents who came and helped us, in particular PJ Feeheny and Ann-Marie Queva. Thanks to Múinteoir Ciara who organised and carried out every training session. To the children of 3rd and 4th class who took part, well done. Ye all worked very hard and we're very proud of ye. 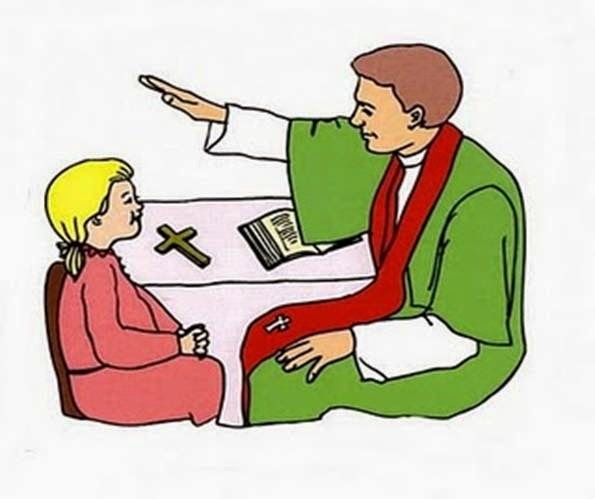 You might send a note to parents of 5th and 6th class that Community Confessions are in the Friary Church, Kinsale on Monday 30th March 2015 at 7.30pm. Cuireadh ar an eolas mé go bhfuil cás míoltóga ghruaige i rang 1 inniu 10/03/2015. Scrúdaigh gruaig do pháiste anocht agus cuir an leigheas cuí air más gá. Tá sé an-dheacair fáilt réidh le míoltóga ghruaige muna bhféachann gach clann ar gruaig a bpáistí féin.Táim ag impí oraibh seo a dhéanamh chun cosc a chur ar an fhadhb go tapaidh. I have been informed of a case of head lice in today 10/03/2015. Please check your child's hair tonight and treat it if necessary. It is very hard to get rid of head lice if each family does not look at their own children's heads. I am imploring you to do this to stop the problem quickly. Beidh daltaí (pupils) Rang a 5 agus Rang a 6 tomhaiste (measured) do na róbaí Cóineartú (Confirmation robes) Dé Céadaoin seo chugainn 11/03/2015 (next Wednesday 11/03/2015) i rith an lá scoile (during the school day). Tá Gaelscoil Chionn tSáile ag glacadh páirt i Lúthchleasa Bhunscoileanna Chorcaí arís an bhliain seo. 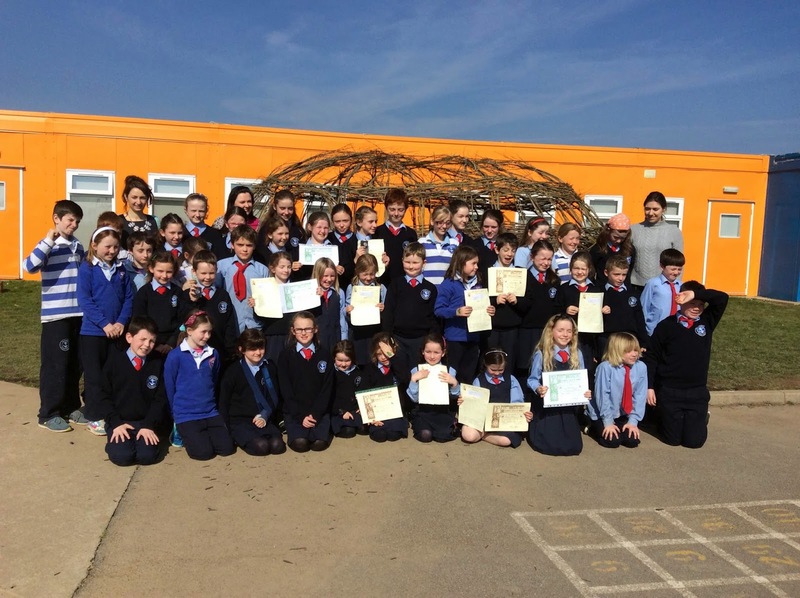 Tá ticéidí sna málaí scoile inniú (09/03/2015). An féidir libh an t-airgead (€2) a sheoladh thar nais leis an stub chomh luath agus is féidir. Tá ticéidí sa bhreis againn sa scoil má tá níos mó ag teastáil ó éinne. The Gaelscoil is taking part in the Cork City Sports again this year. The tickets are gone out in the school bags today, 09/03/2015 (1 per child). Please send in the money (€2) with the stub (with your name and contact details) as soon as possible. If you by chance cannot sell the tcket, please send it back to the school. There are extra tickets at the school if anyone would like to buy more. Beidh pancóga glasa againn ar scoil ar an Aoine bheag seo an 13/03/2015! Má tá aileirge áirithe ag do pháiste seol a mheascáin speisialta isteach leo. We will have green pancakes in school this Friday the 13/03/2015 ! If your child has any allergy to milk etc., send a personalized mixture with them to school. Merci Beaucoup le Natacha atá á eagrú dúinn! Táimid ag lorg uimhreacha ar an Luan an 10/03/2015 dóibh siúd go bhfuil suim acu siúl i bParáid Lá Fhéile Pádraig leis an nGaelscoil i gCionn tSáile. Please discuss at home over the weekend if your child will take part in this years St. Patrick's Day Parade with the Gaelscoil. We will need clarification of numbers on Monday next 10/03/2015. Chun Seachtain na Gaeilge a cheiliúradh beidh lá Gaelach againn ar scoil ar an gCéadaoin bheag seo an 11ú Márta 2015. Beidh bricfeasta ag na páistí ar scoil. Is féidir leo an cereal is fearr leo a thabhairt ar scoil i mbosca lón, le spúnóg agus babhla. Beidh bainne againn dóibh. Beidh Céilí Mór againn sa chlós, cartún Gaeilge, tráth na gceist Gaelach srl. ar siúl againn. Beidh craic agus spórt againn ar an lá. Mar is traidisiúnta faoin dtráth seo beidh lán cead ag na páistí éadaí glasa a chaitheamh ar an lá! 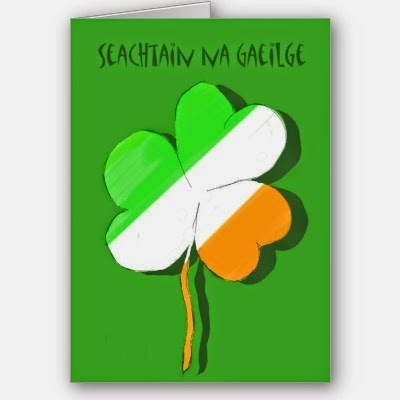 To celebrate Seachtain na Gaeilge we will have an Irish day at school next Wednesday the 11th of March 2015. The children will have breakfast at school. They can bring their favourite cereal to school in a lunch box, with a spoon and a bowl. We will have milk for them. We will have a Big Céilí in the clós , show Irish cartoons, have an Irish quiz etc. We will have great craic and sport on the day. Keeping to tradition, the children have full permission to wear green clothes on the day! It's Baaaaaack! Due to popular demand! Ní bheidh aon traenáil iománaíochta do rang a trí nó rang a ceathar i Naomh Eltin maidin amárach (04/03/2015). Tar ar scoil mar is gnáth le do thoil. There will be no hurling training in St Eltin's tomorrow (04/03/2015) for third and fourth class. Please come to school at the usual time. Beidh blitz iománaíochta ar siúl in Ath an Mhaide ar an Déardaoin (05/03/2015) ag a 12 a chlog. Tá cabhair ag teastáil uainn le síobanna ann agus thar nais. Fág d'ainm le Hilda go luath má tá tú sásta cabhrú linn. Go raibh maith agat. Comhghairdeas mór le buachaillí Rang a trí a bhuaigh an blitz iománaíochta in Ath an Mhaide an tseachtain seo caite. Bhíodar thar bharr! Maith sibh buachaillí! There is an indoor hurling blitz for fourth class boys in Riverstick this Thursday (05/03/2015) at 12pm. We need help with lifts there and back so if you are free and willing to help, please leave your name with Hilda as soon as possible. Thank you. A big congratulations to third class boys who won the indoor hurling blitz last week. They were excellent! Well done boys. An obair bhaile atá ag na páistí anocht agus oíche amárach ná focail na hamhráin a fhoghlaim. Ár mbuíochas (grateful) leis na páistí, tá sár jab á dhéanamh acu cheanna fhéin. Ár gcomhbhrón le clann Emma Miller Fitzpatrick a d'imigh ar shlí na fírinne ar an Aoine 27/02/15. Tá beirt pháiste ag Emma agus a fear chéile, Jonnie, sa scoil - Alannah i Rang 1 agus Rúán i Rang a 4. Bhí Emma paiseanta faoi oideachas a páistí agus gníomhach sa Ghaelscoil fad is a bhí sí in ann. Bhí bua faoi leith aici san ealaín agus sa scríbhnóireacht. Is mór an onóir dúinn a bheith in ann cabhrú le sochraid Emma ar an gCéadaoin 04/03/15. Beidh an chóir i láthair agus ag canadh amhráin speisialta in onóir don bhean iontach seo a d'fhág sinn ró luath. Our deepest sympathy to Emma Miller-Fitzpatrick's family on Emma's passing last Friday 27.02.2015. She and her husband, Jonnie, have two children in the school, Alannah in 1st Class and Rúán in 4th Class. Emma was passionate about her children's education and was actively involved in the Gaelscoil for as long as she could. It is a great honour for us to be able to help out with Emma's funeral on Wednesday 04/03/15. The school choir will be present to sing in honour of this wonderful lady who left us too soon. Beidh an Chéad Faoistin ar siúl i Séipéal an Paróiste oíche amárach an Luan 2/3/2015 ag a 7 a chlog. Beidh ar gach páiste a bheith sa séipéal ag 6:40 in. Caithfidh gach páiste an éide scoile. A reminder that First Confession will take place for R2 in the Parish Church tomorrow night Monday 2/3/2015 at 7pm. The children are asked to be there at 6:40pm in full school uniform.